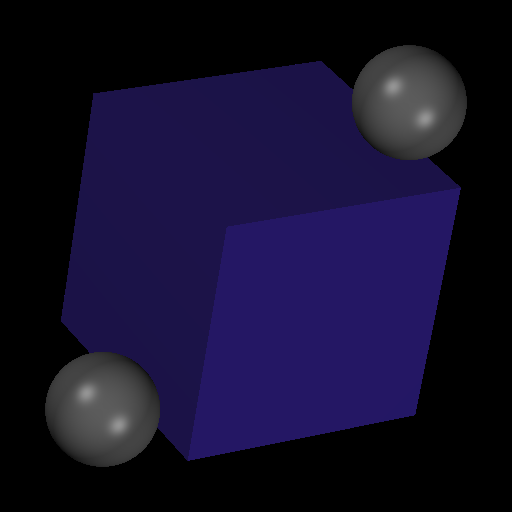 Raytrace is a raytracer I wrote for a class. It can do the basic features, includes a BVH optimization structure, and supports texture map. It's built in C++14. Find it, and example images, here. Diceroll lets you answer questions like "What are the chances my rolls total 28 when I roll six six-sided dice, then flip a coin and double the result if it's heads?" analytically (which is 2.4%, roughly). It's written in ruby. Find it here. ToonPunk is an RPG system where you play as a cartoon in a cyberpunk future. I rewrote the website for it and improved the design. Find that website here. 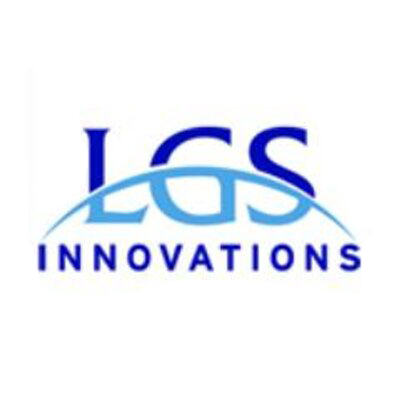 I interned at LGS Innovations during the summer of 2017. With the help of my team, I used an in-house Node.JS framework to provide a user interface for interacting with an SDR. We wrote the frontend for the website in Polymer. I also wrote an android port of a python machine learning program to do a type of threat analysis. All of my work there was proprietary and under NDA, so sadly I cannot link it. WavHead was the first webdev project I ever embarked on. It lets guests at a party vote on what song to play next. It stores the songs in SQLite, and serves them up with Sinatra. Find it here. Most of it on this blog.